A match that was meant to be. Holmes Place welcomes Wanderlust to Europe and becomes a premium partner. 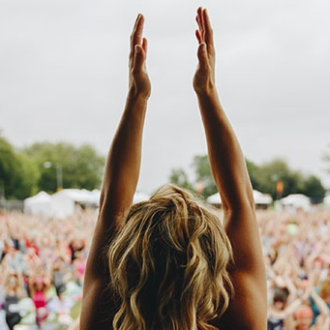 Here is what you can expect from this legendary mindful festival.